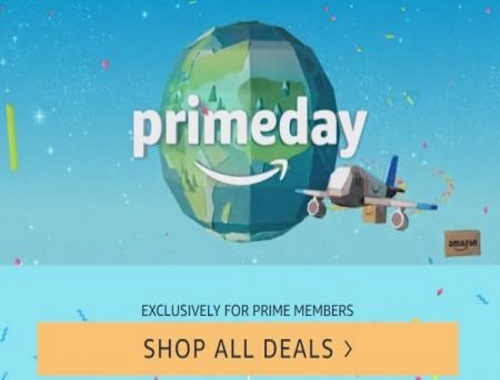 Canadian Daily Deals: Amazon Prime Day is Today! Amazon Prime Day is Today! Just a reminder that Amazon's Prime Day is today! We posted about this a few days ago to give you all a heads up. Deals already started last night at 9pm ET, so be sure to head on over and get in on some shopping while you still can. Not an Amazon Prime member? Click here to start a 30 day Prime Free Trial and you can get in on this awesome sale! You can cancel anytime.